The Byron Optimist Soccer Club Recreational Program serves as a great introduction to soccer for new players or for players to continue their journey within the sport. This program is for players born between 2012 (U7) and 2011 (U8). 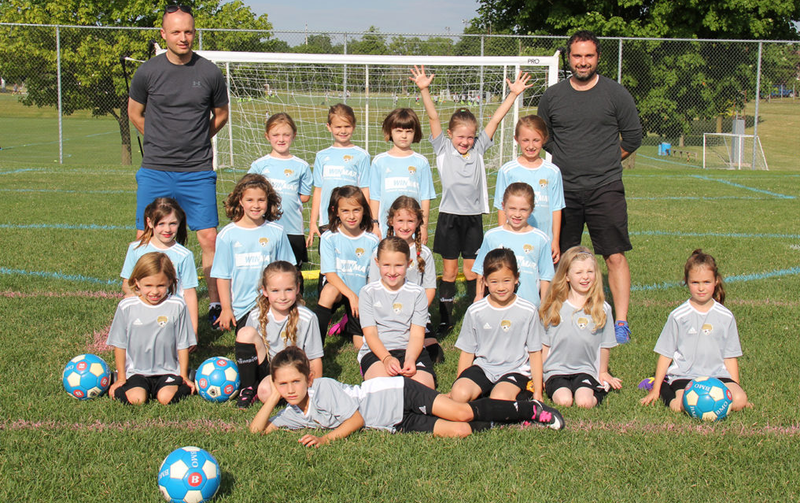 Our Recreational Program provides an exciting and fun experience in a low-pressure environment for kids so they can learn the game and develop a passion for soccer and athletics for many years to come. We strongly believe that youth sports play an important role in a child’s life. Children who participate in youth sports develop both physical and social skills, including self-confidence, discipline, focus, friendship, and motivation. Regular physical activity during practices and games also carries a range of health benefits for young players. We align our Recreational program with Ontario Soccer’s Long-Term Player Development (LTPD) program. LTPD is about putting the player first and offering age-appropriate opportunities for kids to enjoy the game of soccer. The program will be composed by one practice and one game a week. The program will also include 1 Festival during the month of July. All practice sessions will be based and followed by a Professional Coach Curriculum. All practice sessions will be based on Preferred Training Model (PTM) and will have the supervision of Byron Soccer Staff Coaches.